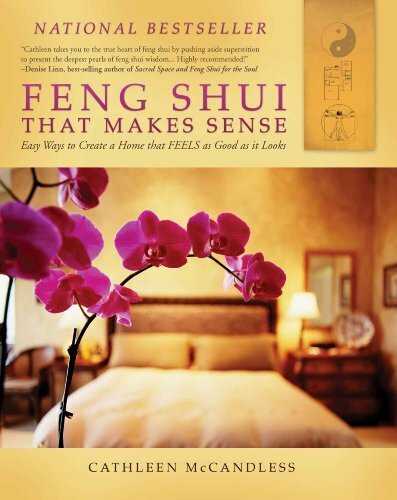 Contrary to popular belief, there is nothing supernatural about The Feng Shui Home. It is more of an ancient manual for organising our space using the art of placement with a little charm. It is purely using energy vibrations, ergonomics and aesthetics in the best way possible to create the perfect space relating for you as an individual. The more your space can mirror your most open, energetic self, the more magnificent your home will be and the more you will gain from its synergy. The following Feng Shui tips are geared towards better understanding the principles of this ancient art, and to fully reap from its many benefits. Decide whether to use the Pa Kua number/compass or the Bagua chart/map. To begin, divide your home or office spaces into sections according to the Pa Kua (the Feng Shui Compass) or Bagua (Feng Shui chart/map), and know your intention, meaning what you want to bring into your life. Stand in the centre of your space and determine each corner and section of the room. With the sectors identified, use the enhancement tools to draw positive energy to that area and to balance forces. The Killing Breath (or “poison arrows”) is created by sharp pointed objects or structures and pathways: sharp corners, pointed roof angles, tall buildings, electrical towers, crosses or overhead beams. They channel negative energy such as ill fortune, bad health, monetary loss, legal problems, missed opportunity or other negative events. The negative energy that emanates from poison arrows travels in straight lines and should, therefore, be obstructed. Chi enters through the front door (considered as the mouth), so make sure it’s well-lit, easily accessible, obstruction free and clean to allow energy to flow right into your home and life. Most importantly, it must be protected against poison arrows. If you plan renovations, these can be cured by changing the angle of the door. If it’s an existing feature, a screen of tall trees or foliage can block these arrows. Kitchens are seen as a symbol of prosperity. If you can feed yourself well, you’re already abundant. The stove is a central focus in a kitchen and should be strategically placed so don’t have your back to the door when cooking. If that is impossible, then hang a mirror behind the stove to give you a view of the door. The chef’s energy is imparted into the food, so also pay special attention to your mood when you are cooking. Bedrooms are sanctuaries for privacy, peace, protection and intimacy, so choose your main bedroom away from a noisy street. Feng Shui Bedroom colours are best in soothing, light and tranquil shades along with hints of natural greenery to uplift the space. The best position for the bed is in a commanding position against a solid wall in the back corner of the room farthest from the door, but diagonally opposite from the door, so you can see who’s entering. This will allow you to feel stronger calmer and in charge. Toilets are a necessity – yet in Feng Shui, they represent draining energy and can literally be a drain on health or wealth, or a drain on whichever area n the compass they are located. That said, keep bathroom doors closed, cover the sink drain, the bathtub drain, and keep the toilet lid closed. 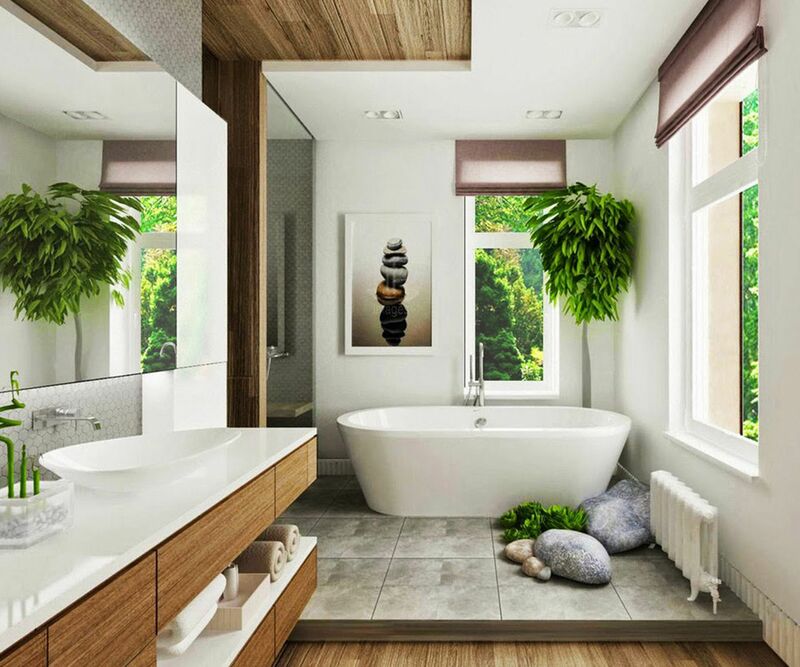 Hang full-length Feng Shui mirrors on each wall of the bathroom (inside or outside walls) to draw the energy up and out of the drain. Plants are also a good idea as they are considered a wood element, which gives water something to do, such as being soaked up. The living room is often considered the heart of the house so they are seen as a sacred Feng Shui energy spot from where all the other energies of the home originate.Place the main sofa with its back against the wall with an eye on the door. Sofas with its back facing the door can create arguments and lack of conviviality. Always keep the living room energised by keeping it clean, open and clutter-free to ensure a healthy harmonious home. A proper Feng Shui Office will help you feel inspired, productive, and powerful, and will enhance your creativity, discipline and success. The entrance therefore is vital to your success, and you should ensure to sit in a power position, meaning you can see the door when seated at your desk and everything else in the room. Surround yourself with images and objects that keep you inspired and motivated – things that remind you of your past successes and achievements, and those still to come. Choose furniture and accessories that resonate with your views of prosperity, abundance and success, thereby reflecting the transformation and growth you desire. Using the command position (in any room), puts you in visual command of the space, and allows you to face life directly – literally and symbolically. Sleeping or working directly in line with the door also exposes you to excessive chi, which can contribute to stress, irritability, health problems and feelings of overwhelm. Using the command position removes you from these negative influences and puts you in control of your space and of your life. 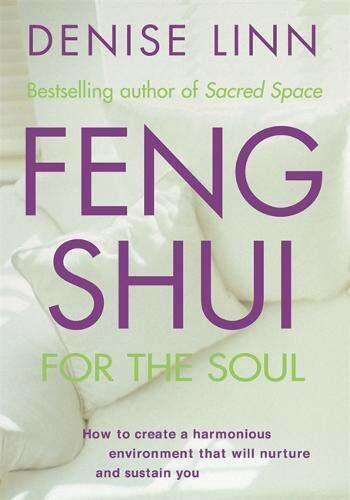 In Feng Shui, the bright hall is an open space in front of you when lying in bed or sitting behind a desk facing the door – one of the key elements of command position. The idea is to always create open spaces because this is where opportunities manifest. When there’s no bright hall, opportunities are marginalised and growth stagnated. The most effective, affordable and versatile to use is clear quartz. It’s clearing, protecting and strengthening energy fields and can attract love, happiness, abundance of light, colourful rainbows and a deeply enchanting and optimistic inner world. Clear quartz transparent colour works in any interior colour scheme and with any decorating style. Using fresh flower blooms and natural plants bring vibrant chi. Avoid artificial ones, but if you really have to use them, make sure you clean and dust on the leaves regularly to ensure no bad energy gets blocked. Wilted flowers and dying plants should be eliminated, as they symbolise mental or physical tiredness. Indoor fountains are very beneficial as the sound of running water is relaxing and creates a soothing atmosphere. Place an energetic fountain near the front door as the flowing energy of the water symbolises cash, which helps more of it coming your way. 14. Should you get a Feng Shui Consultant? 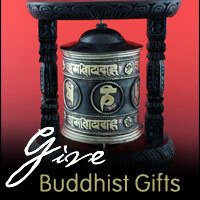 Feng Shui can help you move past your life’s obstacles or challenges with ease and grace. 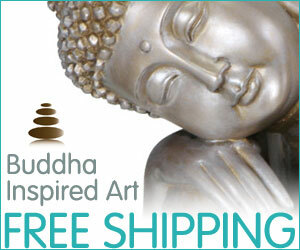 It keeps you energised, optimistic, confident, relaxed, focused and inspired. 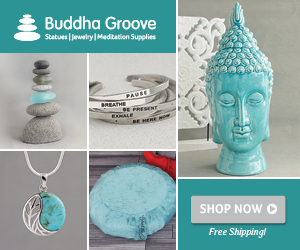 With a more balanced, Feng Shui inspired living space or workspace, you’ll achieve your full potential, experience increased physical and spiritual enjoyment, better sleep, and improvement in overall health and happiness. 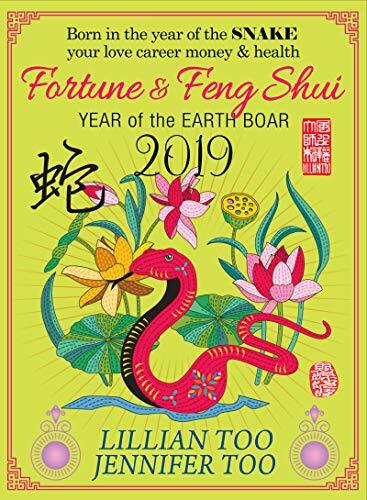 So it’s always a good option to contact a Feng Shui consultant or practitioner to ensure you have the energy points accurately identified in your home and that it gets utilised for maximum effect. When decluttering your home, a good rule of thumb is to minimize the amount of objects that collect dust. The use of colour plays an important role in feng shui. Colours play a very important role in feng shui; add them through wall art, decorative objects or paint. Yin and Yang elements shown in this living room include black and white accents and boxy furniture paired with rounded edge items.